Congratulations on the Allan Slaight Humanitarian Spirit Award. Obviously you’ve won tons awards for your music. What does it mean to be recognized for your philanthropy? 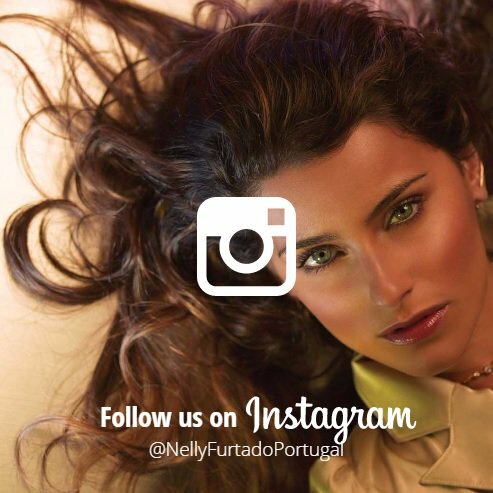 Nelly Furtado: I'm just so honoured. I’m really humbled by it, to be honest. The Slaight family, you look at their track record of all these incredible charitable things they’ve done, it’s pretty mind-blowing. I'm so thankful for the good in the world and the families out there in the world doing incredibly kind things. And then I looked at the list of the people who have received this award, like Bryan Adams — I love Bryan Adams; he’s an incredible human being. It’s an incredible list of Canadians that I respect so much, so I am really humbled by it. For me, at the end of the day, it’s almost selfish because you get what you give, you know? When you give, you get this great feeling. I’ve been making music for almost two decades, professionally. It’s really nice to be recognized for whatever I've done that I feel is what I should be doing and what I feel compelled to do. Giving back is really important to me. Before I started working with Free the Children, I felt like there was something missing from my career in general. I was like, ‘This is all great, but I feel like I haven’t really made a difference.’ So I feel like I'm inspiring more people now and there's a lot of room to do a lot more. So hopefully I can live up to that [laughs] – live up to this honour bestowed upon me [laughs]. Your career took off immediately with your first album. You must have been asked to do so many charity engagements and events. How did you end up connecting with Craig Kielburger and Free The Children and focusing on just that one charity?